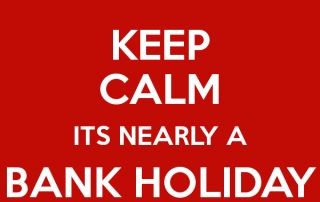 Hooray it is nearly time for the Bank Holiday Weekend again!! Where better to enjoy it than The Mortimer Arms with a fantastic choice of beer and wine to drink and some delicious dishes on our chefs specials board as well as our yummy main menu! See you all here! 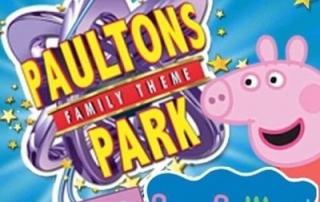 Book Now if visiting Peppa Pig World this weekend! World Whisky Day 21st May, Why Wait?! It is official World Whisky Day on the 21st of May but why wait until then?! We have a fabulous selection of Whisky to get involved in, so why not pop in and treat yourself?! The Lost Kingdom is Awakening Soon!!! We Are Right Next Door to Peppa Pig World!! We have a fine selection of delicious desserts at The Mortimer Arms so make sure you always save room! This week we have a homely apple and pear crumble and a superb white chocolate and raspberry cheesecake, they are also all served with a choice of custard, cream or yummy New Forest Ice Cream! !